– The New Administrative Capital in Egypt, a mega-national project in Egypt, and discussing the construction and infrastructure projects and opportunities in the New Capital. 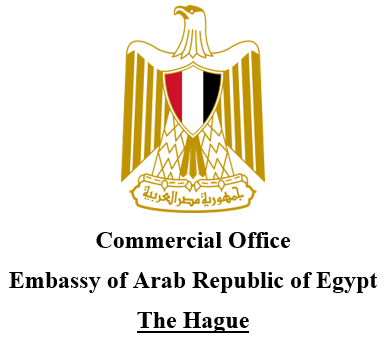 – Investment climate, opportunities and partnership projects in the infrastructure sector in Egypt. mega-national projects the “1.5 Million Feddans”.